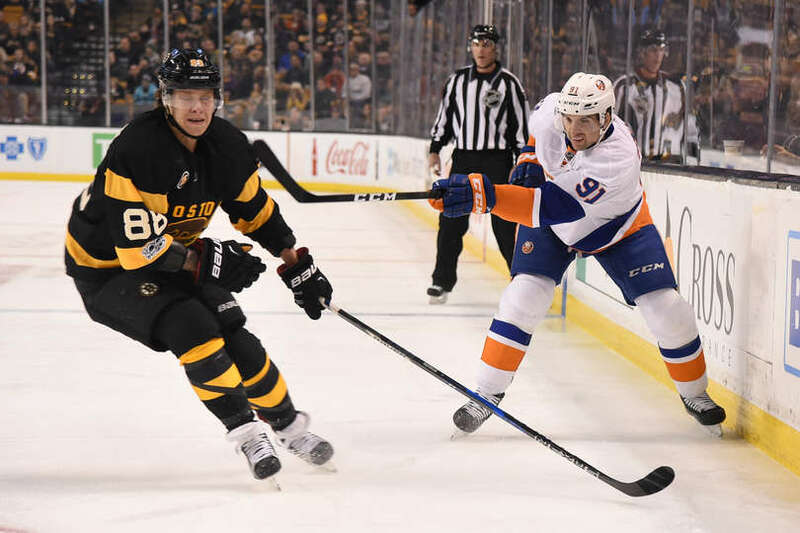 The Islanders ended their three-game road trip earlier today in a matinee against the surging Boston Bruins. It was the traditional afternoon game on Martin Luther King Day, a day the Isles haven’t had a great amount of success on the past few seasons. New York beat Boston last month 4-2, and the two teams will meet for the final time on March 25th. #Isles much more disciplined defensively compared to last time they were in Boston. Question is, will they mount any sustained offense? Kulemin scores after #Isles successfully kill off two of their own power plays ? Lock it down #Isles ? 29 points for Josh Bailey now. Also, nice to see him wearing an "A," well deserved. Chimera and his old balls!!!!!? ?